SEO, an acronym of Search Engine Optimization is a vital part of any online business. Like circulation of blood is important, the same way SEO has its importance for the online businesses. Before diving deep into the types of strategies used, and the ingredients of it, let’s develop a brief understanding of it. In fact, let’s find out the answers to some of the basic questions such as What is SEO? Why is it helpful? And so on. Well, the majority of us are aware of what SEO is? 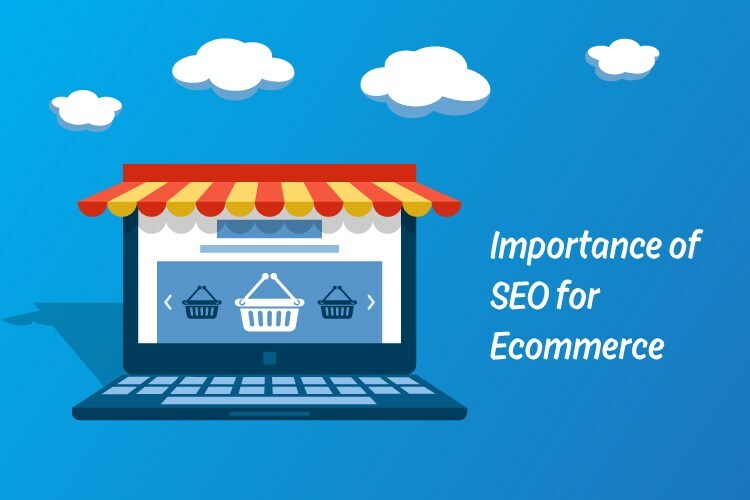 To those, who are not, SEO is a technique using which online businesses rank their websites. Not only they rank, but they can also outrank to the competitors too. In case you are asking why SEO is helpful? The answer to the question is, it is such a promising factor that can draw a line between the success and failure of any online business. Let’s analyze a bit deeper than why is SEO important for any online business? Why you should Consider SEO For Your Business Website? An average, 65% of all users search products using search engines. Within this 65 %, around 45% of people will not go to the second page of the search engine. Which is why it is important for the businesses to rank itself well on the search engines. A large number of online visitors trust the search engines. They believe that a website showing up on the top of the search engines may add some value to their life. We’ve developed an understanding of the importance of SEO, let’s see what are some major strategies used in SEO. To different businesses, there could be different strategies. In general, there are two types of strategies that businesses use for optimizing their business, one is On-site while other is Off-Site. On-site, as the name states is a technique that mainly relates to your website. It includes factors such as <h> tags, meta tags, the simplicity of the code and the UI/UX of the website and the overall website structure. Off-Page is something that falls out from the website. 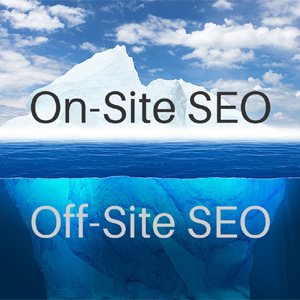 Off-site optimization techniques mainly include but not limited to including back-links, being social and many other interrelated activities. As mentioned earlier, SEO is a pivotal tool in building the brand. Why is that? It is because it helps in giving your brand outreach to the masses. Say you have a beauty brand and now you want to make sure that you get discoverable. Starting a new website and then expecting to have traffic is like building up castles in the air. For a fresh website, it’s quite hard to get the traffic. However, these are the SEO methods that help you in generating traffic to your website. The harder you work, the greater the traffic will be. Above-mentioned are only a few of the things that come into play, there are a number of other factors on top considering which you can optimize your business easily.